Honda’s compact CR-Z is the smallest vehicle in our top 10 and the only hybrid. Both ingredients help it achieve among the lowest CO2 emissions here and absolutely the least in BIK tax payments. However, the price of the compact body is a cramped rear passenger compartment and small boot, although exploiting the performance of the petrol-electric powertrain is fun. 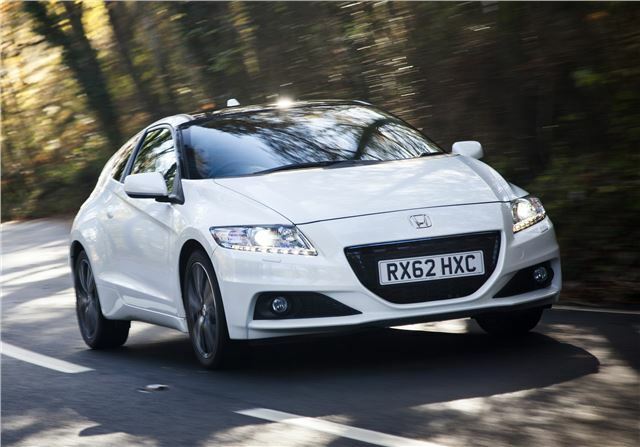 Read our review of the Honda CR-Z.